“Famous Last Words of a Fool” is a song written by Dean Dillon and Rex Huston, and recorded by American country music artist George Strait. 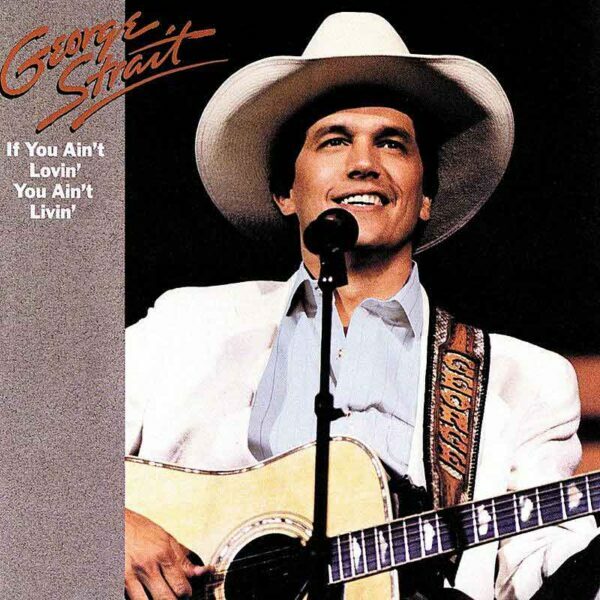 It was released in January 1988 as the first single from his album If You Ain’t Lovin’, You Ain’t Livin’. The song was co-written by Dean Dillon, whose version peaked at number 67 on Billboard‘s Hot Country Singles & Tracks chart in 1983.